No complaints the accessory is all that it should be. Excellent and prompt service. The Motocaddy Universal Umbrella Holder has been designed to fit directly onto the fitting provided on the trolley and helps keep you protected from the rain or sun. 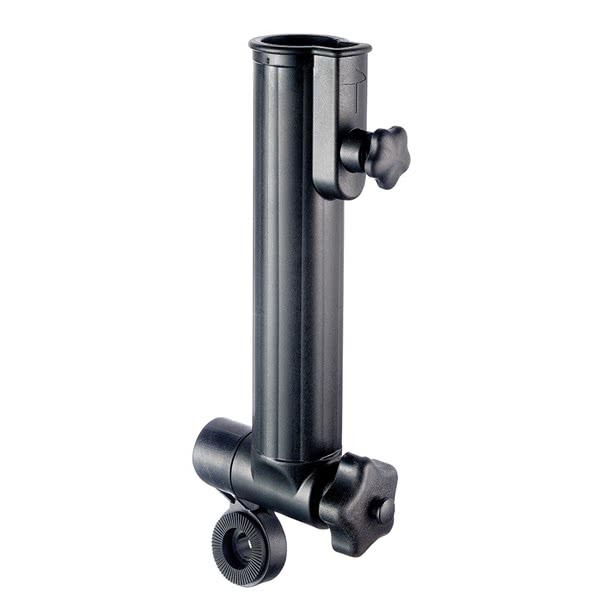 Motocaddy have been generous with the opening diameter of the holder as it will fit almost all umbrella handle sizes. The mechanism will allow you tilt the umbrella forward or back to provide enhanced coverage and protection. 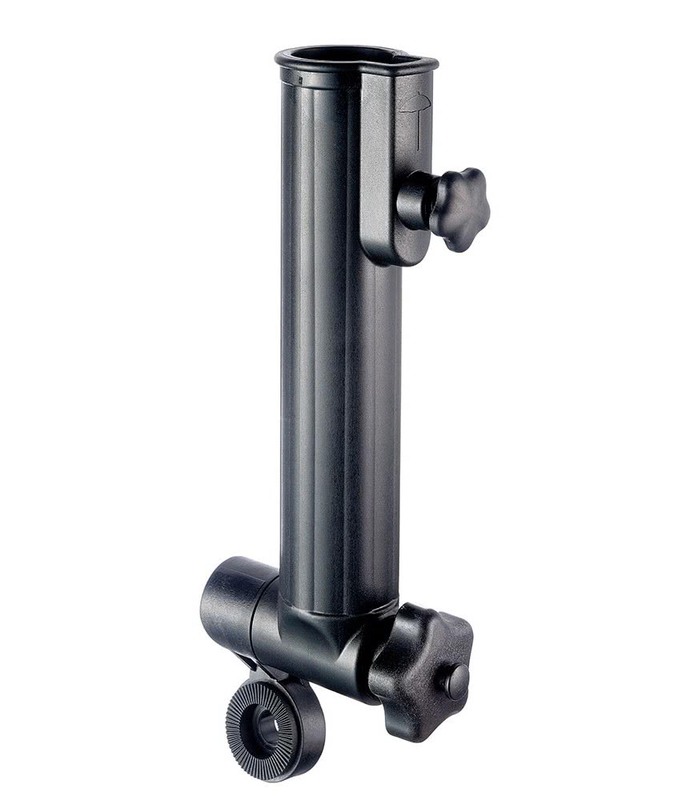 Please note this umbrella holder will fit both Push & Electric Motocaddy (old/new) Trolley Accessory Station.